Losing someone who is close to you is never easy. Most people wish that they could have spent more time with the person who has passed away. 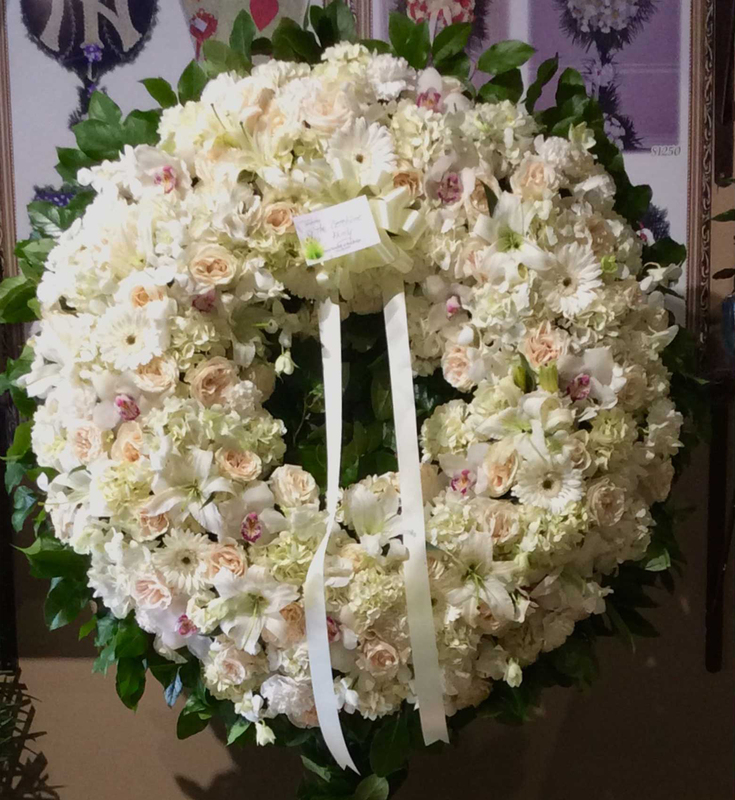 The best way to show your condolences for the deceased and their family is to commemorate their life with a beautiful funeral arrangement. The flowers you choose speak about your feelings for that person. Lilies: Have you ever been to a funeral before? You might have noticed that many of the flower arrangements were filled with lilies. Lilies are very famous among funeral flowers because they represent innocence and purity of the soul that is gone. These flowers come in various colors. White lilies are usually preferred during a funeral. Roses: Roses are commonly related with romance and passion. Additionally, they are also suitable for funerals. There are different types of roses available in the market. These flowers come in different colors and each color has a special meaning. Red roses represent love whereas white roses represent innocence and purity. In cases where the person who has passed away was a good or close friend of yours, consider sending a bouquet of yellow roses as yellow roses represent friendship. Orchids: Not everyone likes orchids but these flowers hold deep meaning for folks who are sad over the loss of their loved one. At a funeral, an orchid flower represents your love for the one who is gone. If you are planning to give an orchid flower to convey your comfort, it is suggested that you opt for a white or pink orchid because they represent sympathy. Chrysanthemums: These flowers are very famous throughout the world. The meaning of these flowers may differ depending on the place. For example, folks in Korea see the chrysanthemum flowers as a symbol of death whereas folks in the U.S see them as a symbol of truth. This is a great option for funeral flowers and is commonly used in floral decorations with other flowers. There may be situations where you may face some difficulty in finding the flowers. In such situations order for Funeral Flowers in Marine Park from a reliable flower company dealing in funeral flowers. Now that you are familiar with the meaning behind these famous funeral flowers, you can select an arrangement that is suitable for the connection you had with the person who has passed away. Use these flowers to express your love and bid adieu to your friend or a family member.